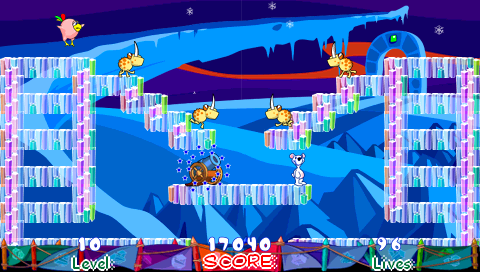 Snowy: The Bear&apos;s Adventures is all about awesome action and the coolest cartoon-style animation you&apos;ve ever seen! 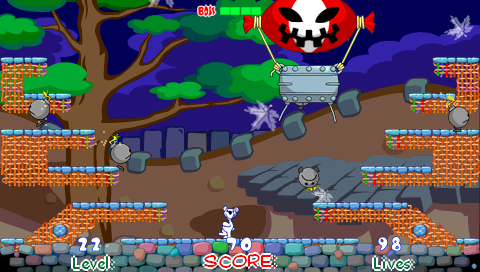 Enjoy eliminating more than one monster at a time and using the bonuses that pop up when an enemy bites the dust. 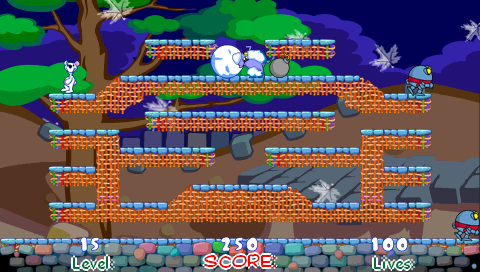 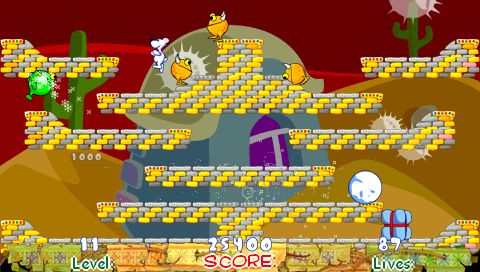 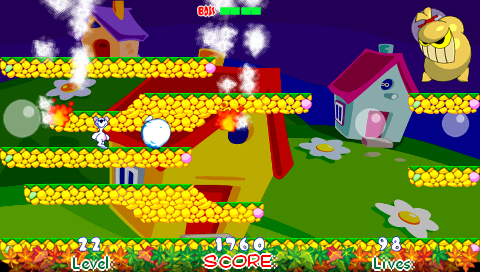 One allows Snowy to toss snowballs faster another drops him inside a miniature helicopter and lets him eliminate enemies without getting hurt. 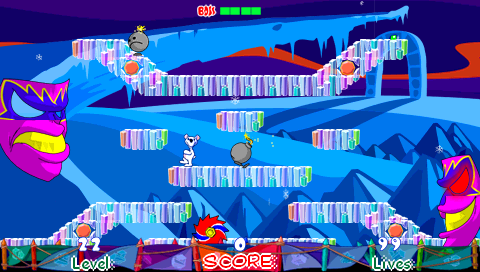 Grab this breathtaking arcade game today and see if you can rack up the highest score in the land!